Dust collectors are used by laborers and tradesmen to collect the dust waste and debris from their workplace. 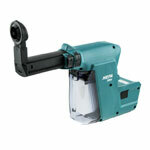 Makita manufactures some high end dust collectors that boast well-known solid build and superb performance. At this point, Makita’s name is enough to sell a product. If your dust collector is giving you problems or if there is a weird noise/sound coming out then check your collector for broken or damaged parts. 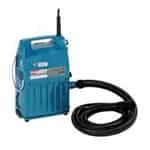 If you want to fix it yourself, you can buy Makita dust collector parts at toolpartsPro that can replace the faulty parts giving your dust collector a new life. 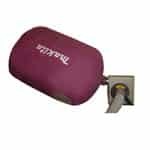 ToolpartsPro only deals in genuine premium quality Makita replacement parts so you don’t have to make any compromises on the quality and performance of your device. You are free to place your order online or you may choose to dial our toll free number 888 982 6540 to carry out inquiries and get your questions answered.